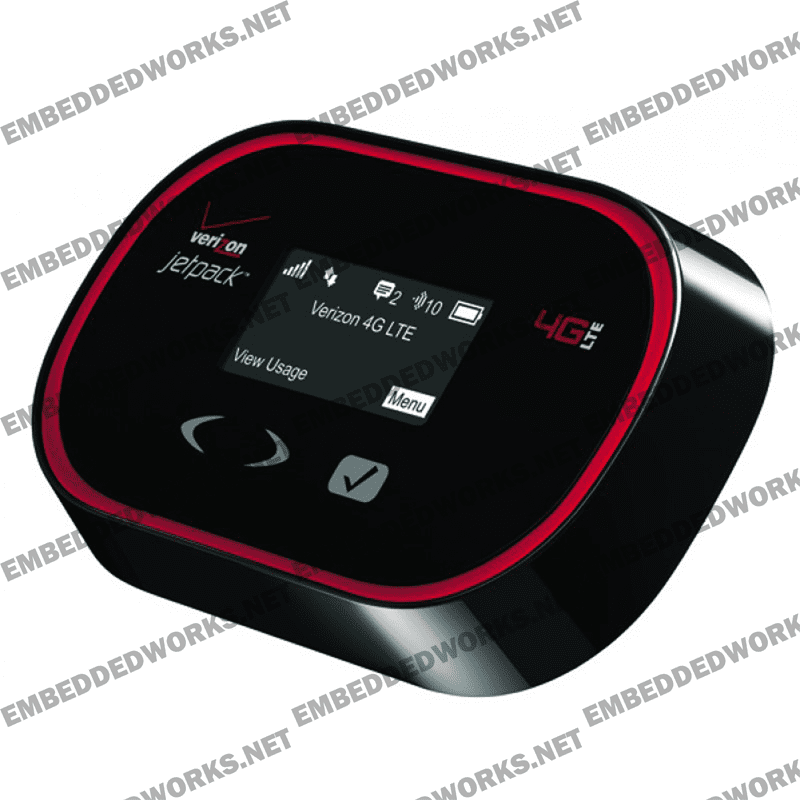 Introducing the MiFi® 5510 Intelligent Mobile Hotspot from worldclass manufacturer Novatel Wireless. MiFi® 5510 is a powerfulworkhorse that will keep you connected to the Internet for up to 10hours on a single charge and offers connectivity for up to 10WiFi-enabled devices. MiFi 5510 makes it easy to stay within your data plan and avoidcostly overages. Set your preferences for your billing cycle withthe Web UI to conveniently track data usage directly from yourdevice screen. MiFi 5510 provides a reliable Internet connection when and where youneed it. The powerful battery delivers up to 10 hours of continuoususe on a single charge. Customizable power-saving features includingscreen sleep settings help extend battery life. The bright, intuitive screen puts important information right atyour fingertips. With MiFi 5510?s touch-navigation keys you canquickly and easily view data usage, signal strength, network andbattery status, number of connected devices, password and networkname - directly on the device in English or Spanish. Create your own personal Wi-Fi cloud and share high speed 4G LTE and3G Internet connectivity with up to 10 devices. MiFi 5510 provides a reliable,long-lasting and dedicated connection for serious Internet users. The MiFi 5510 supports the latest, most advanced security protocolsrequired by some of the strictest corporate VPNs, including IPv4 NATand IPv6 Firewall, unique Wi-Fi password, MAC address filtering,Wi-Fi privacy separation and hacker prevention features.